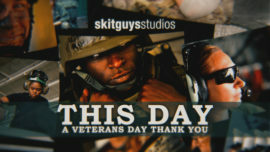 Honor our Veterans with one of these moving video tributes as a special way to say "thank you." 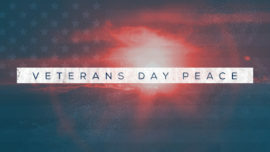 This mini-movie asks us to pray, thank, and remember all who have served in the United States Armed Forces. 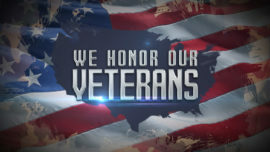 This Veterans Day, honor our country’s finest for their service and sacrifice. 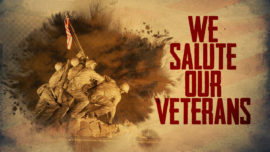 These brave men and women put aside self, faced incredible danger, and endured loss to protect our freedom. 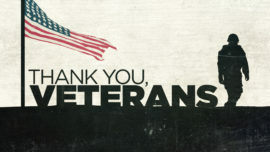 These heroes, we call veterans, have shown amazing courage and commitment. They risked all for this great land. 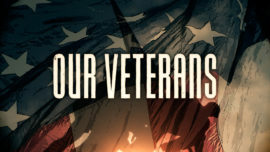 Show appreciation to the veterans in you congregation this Veterans Day. 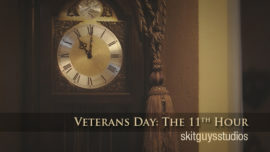 This mini-movie honors the men and women who have served in the United States Armed Forces. 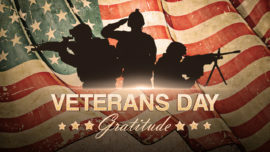 The sacrifices of those who have served in the Army, Navy, Air Force, Marines, and Coast Guard are highlighted by John 15:13. While you sleep, they are on the front lines. 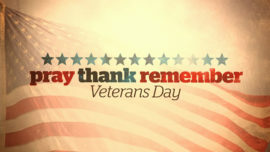 And today it's your turn to show your gratitude and appreciation for the service of those in uniform. 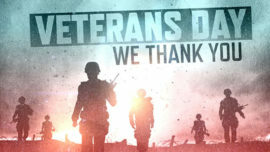 Remember to thank a service member this Veterans Day.